Consider this a public service announcement, or just a quick note about a game we’ve been talking a lot about lately, let alone with the web series 1 and 2 featuring Claptrap going around. 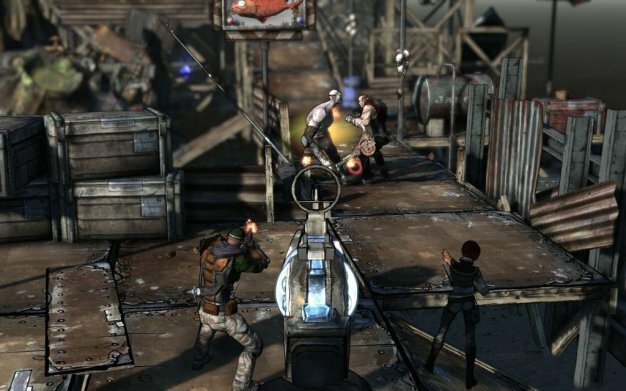 Coming out of Gearbox HQ, their FPS/RPG action title – or “RPS,” standing for role playing shooter – Borderlands has been revealed to be available for pre-order on Steam. For those taking the plunge, the game will save us 10% off the regular price and it will be available at the immediate moment of release, which is on October 26th.